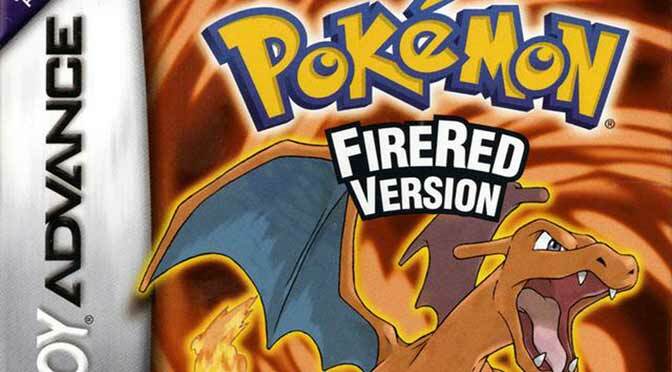 Home » How To » How to Trust a Developer in an iPhone or iPad to run GBA4iOs? 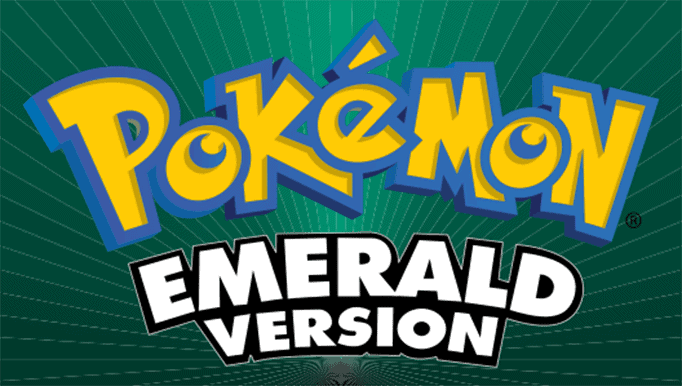 Are you getting hyped to play your GBA4iOS and unlock your childhood memories? 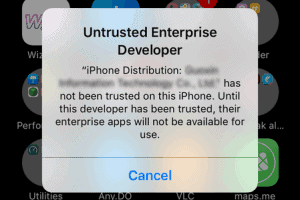 However, the pop-up notification for Untrusted Enterprise Developer started to appear. You might be wondering how you will fix this technical issue and make the app work properly. You may perhaps be thinking if this requires a jailbreak. Well, get snap out of the confusion! We will teach you quickly on How to Trust a Developer in iPhone or iPad to run GBA4iOs. Why does “Untrusted Enterprise Developer” appear on my screen? Every time you tap the app, this pop-up message usually displays on your screen. Although, the app is successfully downloaded yet you cannot able to open it. According to Apple’s policy, if the app was created under the Apple Developer Enterprise Program and distributed using Mobile Device Management, hence it can be installed and used with an iPhone or iPad automatically. However, if you manually installed an app thus, you must manually establish the trust as well. This is the reason why the trust technical issue displays on your screen when you installed the GBA4iOs app. After you open the app, dismiss the message and follow this instruction. The developer name varies because it depends on the source where you downloaded the app. But usually it sounds like a Chinese developer name. Now, tap the developer name to establish a trust on the app. Finally, tap the verify button to establish a trust to this developer. Make sure to check your internet connection so that the verification will be successful. Why do you need to verify the developer? In this way, you can able to recognize the developer’s certificate for the GBA4iOS and run the app smoothly. Isn’t it amazing? Now, load the app launcher and test the ROMS to know if the app runs properly. In case you will experience another technical issue, scroll down below to gather some extra tips! 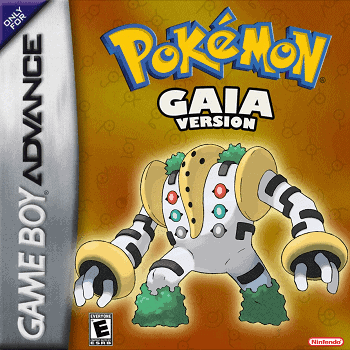 In some cases, the iPhone device cannot install the GBA4iOS especially if it was downloaded from the web source. You might be thinking to lower the security settings to recognize outside apps and sites. Well, the solution here is just simple. Just go to the date and time settings, then backdate the year around 2014 or 2013. Why do you need to backdate the year? Riley Testut is the popular developer for the GBA4iOS and the original creator of this app. However, the GBA4iOS was revoked from the app store due to the certification issues around 2014. Despite this circumstance, you can still be able to download the app from various websites. However, the challenge is you need to backdate the year around 2013 or 2014 so that you can still use the app. Some app users are having issues with the verification step even if they have a stable connection. Like the installation process, you may also need to backdate the year to verify the app. This happens because there are developers who couldn’t modify the app’s program. That’s the reason why it cannot be verified using the current date. As an additional tip, you should need to turn off the automatic date and time on your phone so that you can able to backdate the year. In the default settings of the iPhone or iPad, these devices were secured by a firewall. When you download the GBA4iOS, it may not be able to download or install the app due to the security settings. To configure the firewall and allow connections, you may visit the apple website. Can you recover and reestablish the trust? There are some instances wherein we accidentally deleted the app or removed it intentionally from our device. Can you still establish the trust? If you have multiple apps installed in the device from the developer, you can still recognize the trust certificate. 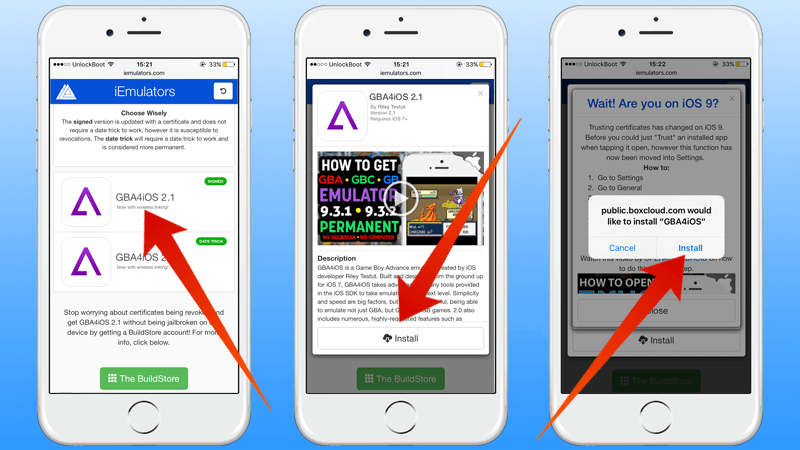 However, if you don’t have any apps other than the GBA4iOs, you can no longer acknowledge the trust certificate from that developer. Share your insights, reactions, or additional suggestions on how to fix these technical issues on iOS devices. Just leave a comment below and let’s build a helping hand community for our gamers!